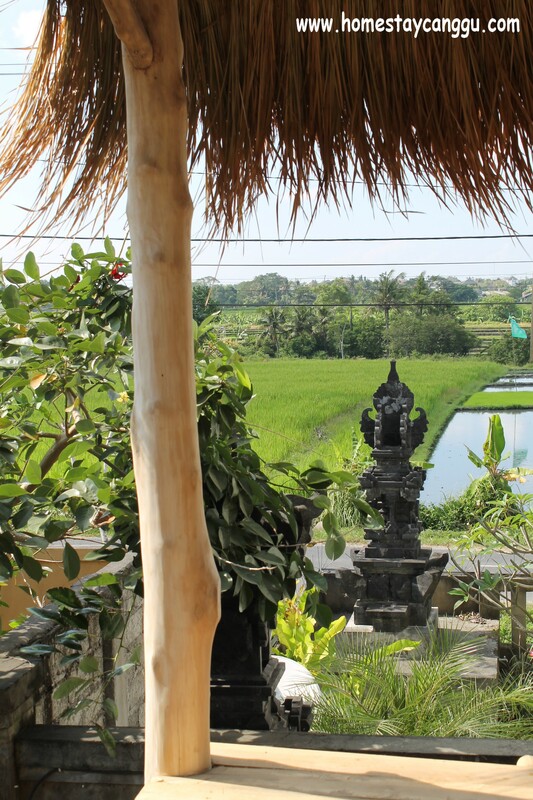 private room in Homestay, a homey feeling, living with Balinese family with sea view and in front of rice paddy field. 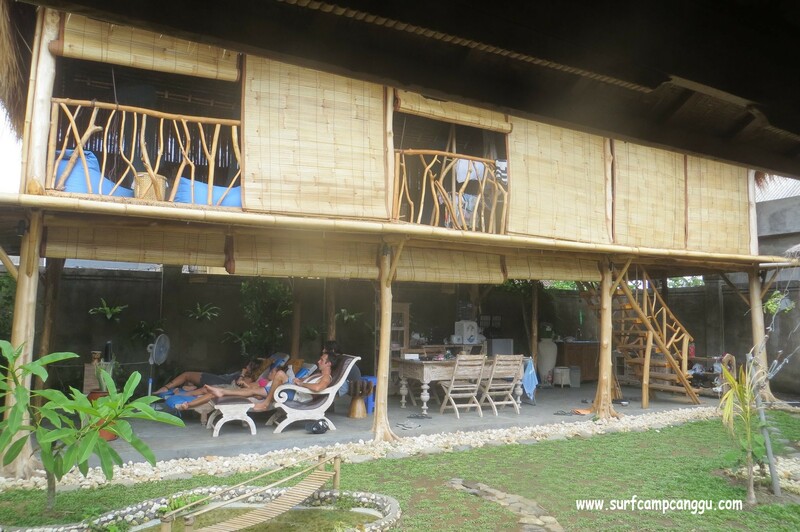 Gallery | This entry was posted in Uncategorized and tagged accomodation, bali, bed and breakfast, budget, Canggu, cheap, homestay, hostel, kuta, lodging, pererenan, rooms, sruf camp. Bookmark the permalink.